accepted as cash or check payable to the therapist. 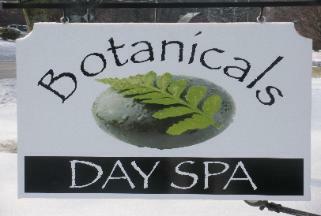 Therapy, she decided to open her own business, Botanicals Day Spa. using the finest, award-winning skin care lines, PCA Skin and Yon-Ka Paris. without unnecessary and unwanted trauma and little to no downtime (and without animal testing!). knowledgeable staff will gladly answer any questions you may have.